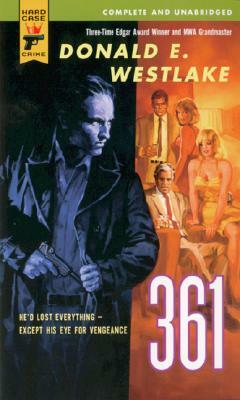 In the 1920s a distinctively American detective fiction emerged from the pages of pulp magazines. The "hard-boiled" stories published in Black Mask, Dime Detective, Detective Fiction Weekly, and Clues featured a new kind of hero and soon challenged the popularity of the British mysteries that held readers in thrall on both sides of the Atlantic. In Hard-Boiled Erin A. Smith examines the culture that produced and supported this form of detective story through the 1940s. Relying on pulp magazine advertising, the memoirs of writers and publishers, Depression-era studies of adult reading habits, social and labor history, Smith offers an innovative account of how these popular stories were generated and read. 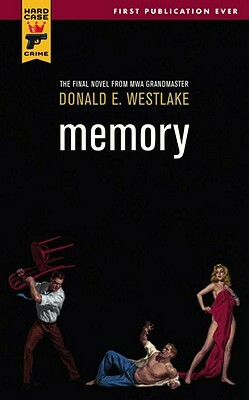 She shows that although the work of pulp fiction authors like Dashiell Hammett, Raymond Chandler, and Erle Stanley Gardner have become "classics" of popular culture, the hard-boiled genre was dominated by hack writers paid by the word, not self-styled artists. 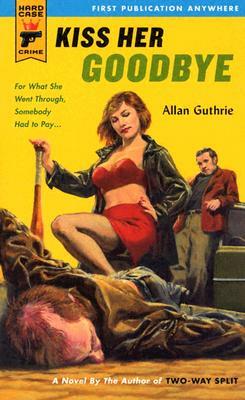 Pulp magazine editors and writers emphasized a gritty realism in the new genre. Unlike the highly rational and respectable British protagonists (Miss Marple and Hercule Poirot, for instance), tough-talking American private eyes relied as much on their fists as their brains as they made their way through tangled plot lines.. 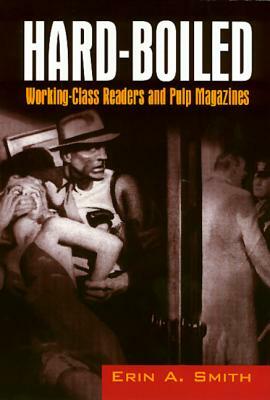 Casting working-class readers of pulp fiction as "poachers", Smith argues that they understood these stories as parables about Taylorism, work and manhood; as guides to navigating consumer culture; as sites for managing anxieties about working women. 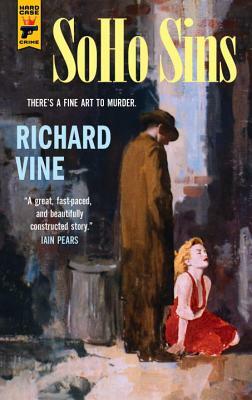 Engaged in re-creating white, male privilege for the modern, heterosocial world, pulp detective fiction shaped readers into consumers by selling them what theywanted to hear -- stories about manly artisan-heroes who resisted encroaching commodity culture and the female consumers who came with it. Commenting on the genre's staying power, Smith considers contemporary detective fiction by women, minority and gay and lesbian writers.